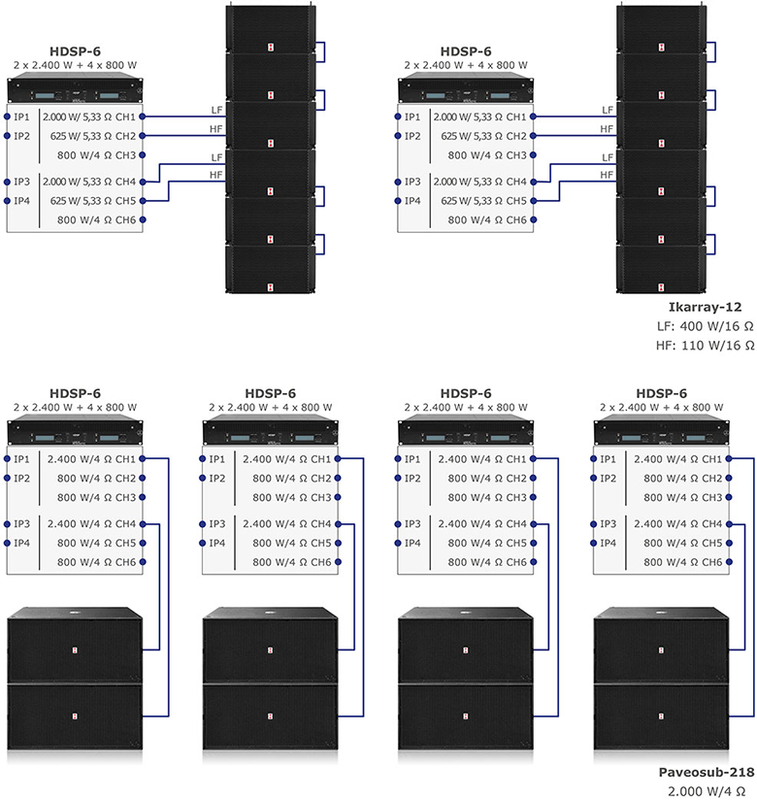 The HDSP-6 amplifiers are the heart of the Ikarray-12 line array sound system. /// KYSY HINTAA! 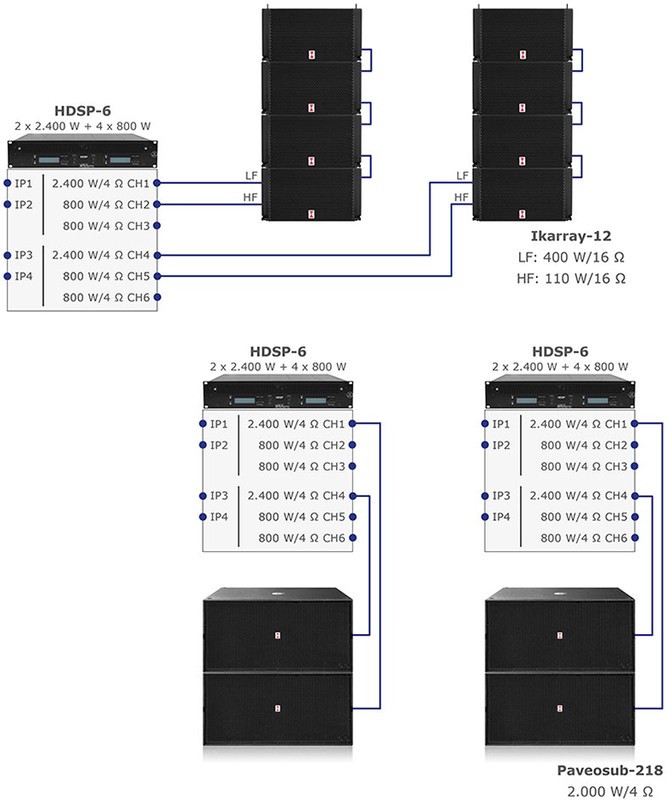 The HDSP-6 amplifiers are the heart of the Ikarray-12 line array sound system. 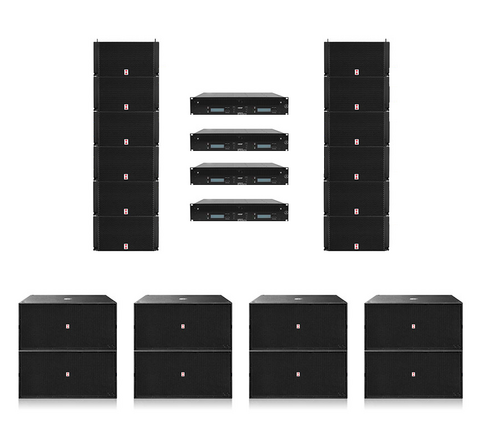 All components are coordinated and limited and adjustable via the integrated loudspeaker management system (DSP). The experienced technician and audio professional has a range of functions, access options and DSP settings at his disposal. 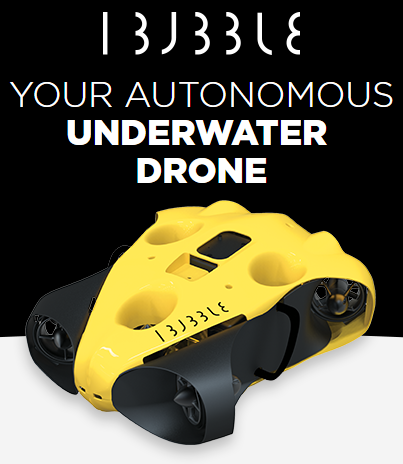 Almost all parameters can be accessed via the display, push-button and encoder wheel, even without PC control. The functions can be locked with a password to prevent unauthorised access. 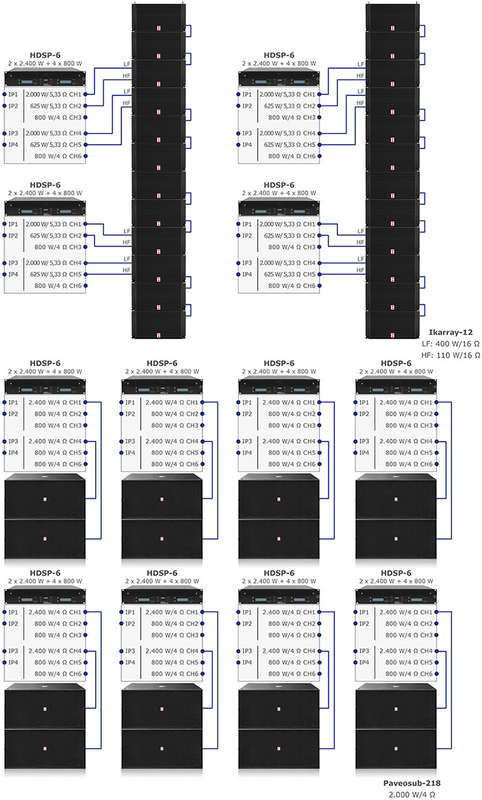 Complex configurations can be easily created and managed via the Ethernet interface on the PC interface. The VA-Remotecontrol software for PC and Mac is used for this purpose. Your own sound ideas and room corrections can be saved as presets and recalled at any time. The possibility of splitting, expansion, scaling, easy handling and the extensive, well thought-out accessories round off the Ikarray-12 set.